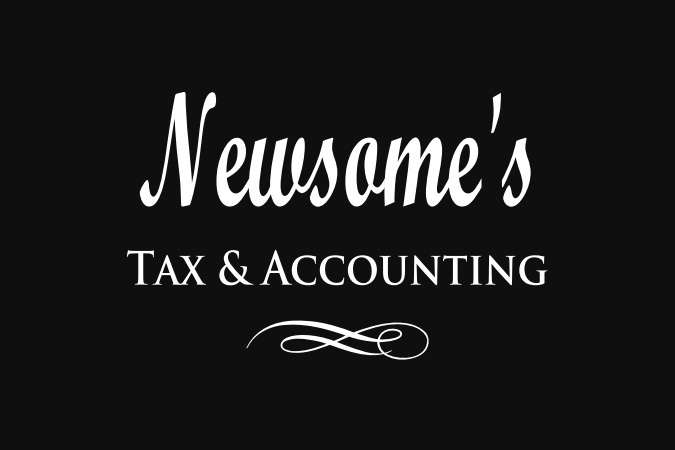 Newsome's Tax & Accounting is a family owned & operated business that has been opened since 1996. You can find us in Phenix City, Alabama or Kennesaw, Georgia! We are opened year round and here to save you money & guide you in the right direction to the future for your Tax & Accounting needs! As a business owner, you will quickly see the savings from using us for your accounting & bookkeeping needs over hiring an employee. We have over 20 years of experience in all accounting areas along with our extensive tax knowledge. Individuals will quickly find out that we go the extra mile to assist, save, and guide them to getting the best refund due them.